A new year means a fresh start, even if you don’t believe in making resolutions. 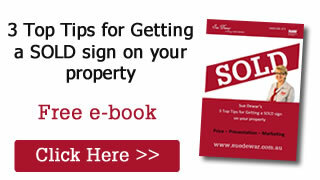 Now is a great time to rethink your property needs and make that move you’ve been thinking about for a while. But don’t jump in before knowing how much your property is worth. Here’s why you should get a market appraisal, how it differs from a property valuation and what you can expect from the Caboolture property market now. What is a market appraisal and how is it different to a valuation? A lot of vendors get confused between market appraisals and valuations, which doesn’t come as a surprise to me. Both processes are ways of determining what your property is worth, but there are some very important differences you should know when choosing the right one for your situation. Market appraisals are free, so a lot of vendors choose to get them from a few different agents for comparison. These figures can be quite similar, or they can vary greatly, so it’s important not to be swayed by the appeal of the highest appraisal. Consider all of the price guides seriously but focus on proceeding with an agent you can trust to tell it to you straight. On the other hand, valuations are legally binding reports that cost money. They’re formal reports written by independent valuers who have been professionally trained. Unlike market appraisals, which look at how a property might sell in the future, valuations look back on past sales to determine a figure. For this reason, they’re often more conservative, which is a much safer option for the banks and lenders that use them. Why should you get a free market appraisal? A market appraisal is a free, non-committal way to find out where you stand when thinking about selling your home. There’s no pressure to go through with the sale, but it gives you a really clear idea of where your property sits in the current local market, so it’s always worth doing if you’re entertaining the idea of selling up. Appraisals are also great ways to get to know some agents before making a choice about who to work with. What’s their knowledge really like? How well did you get along with them? Do they have your best interests at heart? Did they give you a realistic price and an explanation for the number they gave? How would they take it to market and what advertising would they recommend? These things will all help you find the right professional to work with if and when you do choose to put your home on the market. You can also take the opportunity to tap into your agents’ local expertise to improve your chances of a great sale. Appraisals are based on local sales and trends, so who better than a local agent to advise on how your home might sell? Their intel on what buyers are looking for in your suburb can help guide your pre-sale renovations, while their detailed understanding of local changes or new developments mean they know all the factors that could influence your sale. What’s the market looking like in Caboolture now? An appraisal will give you tailored information on a possible sale price for your home, but it also helps to look into overall trends and stats to understand the market you’ll be selling in. So what’s happening now in Caboolture? 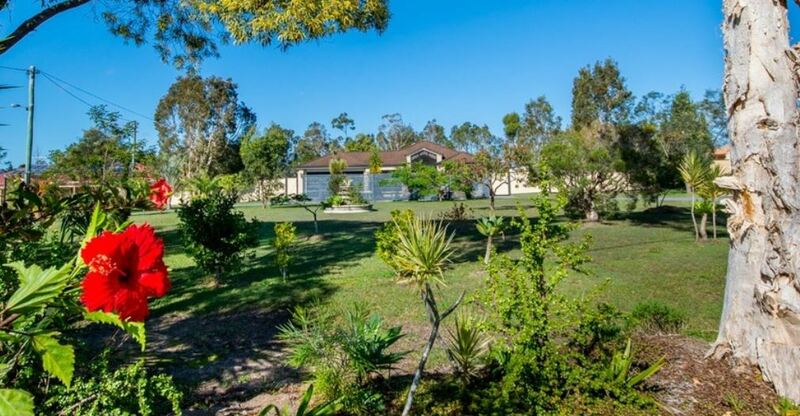 While the market is cooling a bit along with the rest of Australia, Caboolture is holding firm at the higher end of the market, so those selling premium homes can still expect very good prices. The slowing market also represents a good opportunity to upsize for those looking for a new year move – the gap between your current home and new home could be smaller than before, so it’s easier to make the leap. Thinking of a new home for the new year? Get in touch today to arrange your free market appraisal. 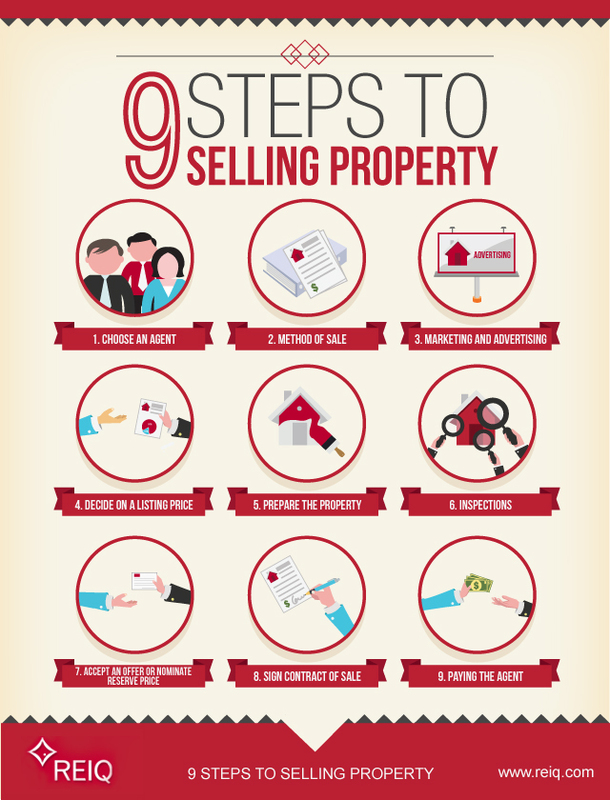 Following the fantastic 8 steps Buying Property, comes the amazing 9 steps to Selling Property. Just click on the link below to find out more. 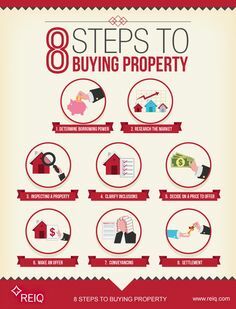 If your looking at buying a property here are some fantastic tips that I have come across. Simply click on the image below to find out more. Why use an accredited REIQ Agency? I am proud to represent a local agency that is an accredited member of the REIQ. The REIQ is the Real Estate Institute of Queensland, and is the governing body for Real Estate in Queensland. Using an REIQ accredited agency provides peace of mind to both sellers and buyers. We are committed to adhere to industry best practice. When thinking of listing your property, REIQ recommend that you enlist the advice of three separate agencies to discuss your “selling and listing” options, and discuss current market prices. A formal CMA (Comparative Market Analysis) should be provided, detailing recent “Sold” Properties, What is “Currently” on the Market, and also a general Market Comparison of properties Sold or on the Market. I always recommend to my clients to have an appraisal review of their property every six months, to keep abreast of any changes to the current market value of their property. If you would like an appraisal of your property, it is free, and only takes about 15 minutes of your time. To accurately appraise your property, we need to set up an appointment at a convenient time and the appraisal will then be emailed to you on the next business day.